2. export to Italy, Nigeria, Slovakia, Myanmar, etc. winning great popularity. 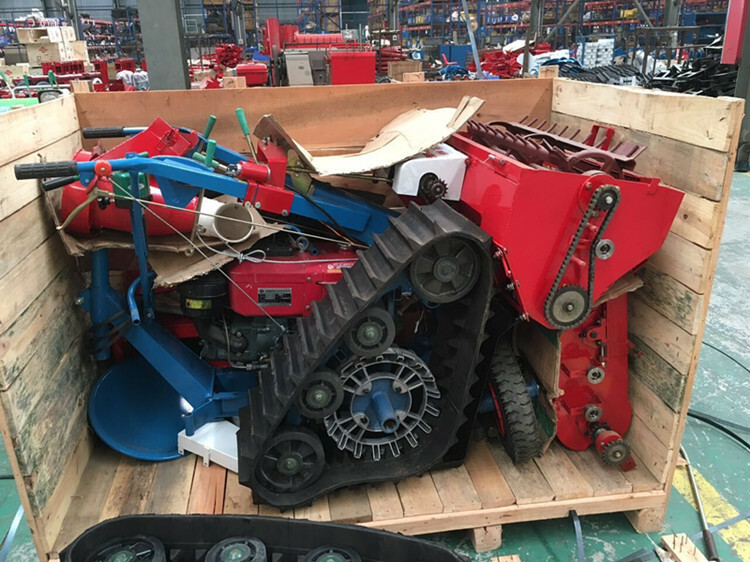 5. spare parts & tools delivered with harvester for daily maintenance. 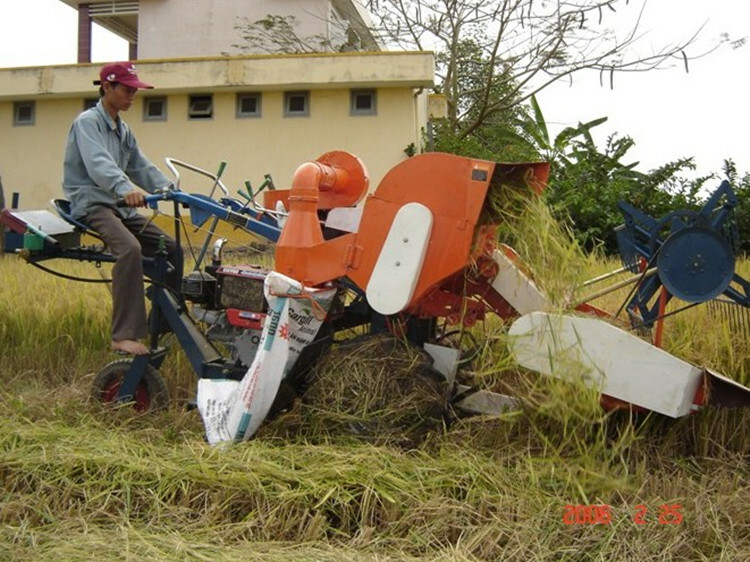 paddy combine mini rice harvester is a kind of multifunctional combine harvester, which could help the mechaniztion of harvesting, the most labor-intensive processes in rice farming, thereby reducing labor and increasing efficiency. 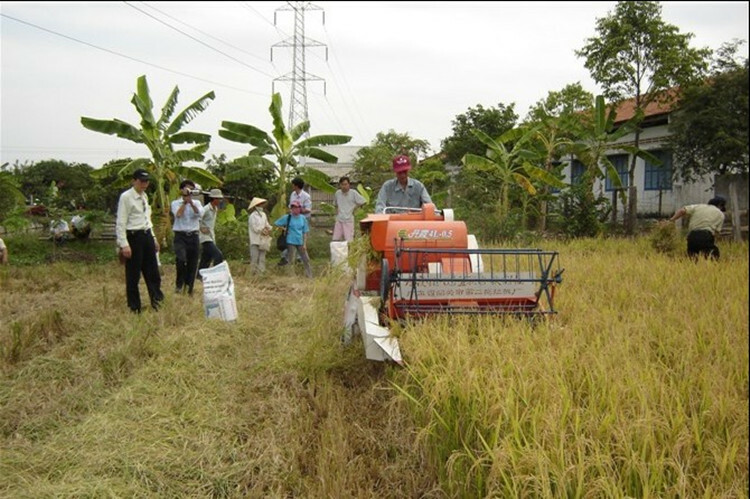 With rice farming in the world rapidly mechanizing, we are applying our refined rice farming machinery technologies to develop solutions for customers. 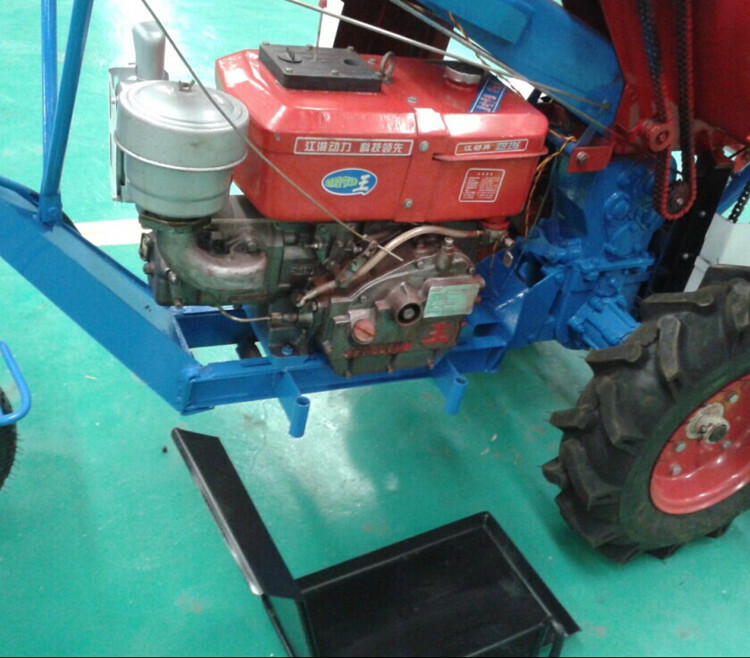 We have been manufacturing combine harvester for over 10 years. 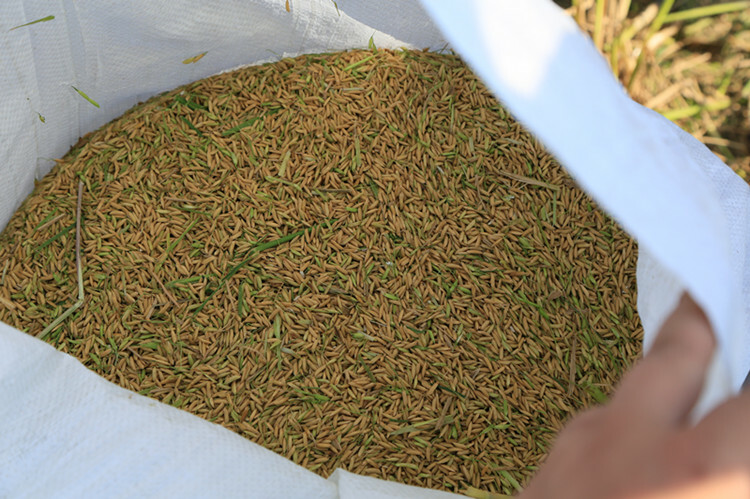 As a specialist in this field, we offer reliable technologies to support as many farmers as possilbe to produce even more extra grain of rice. 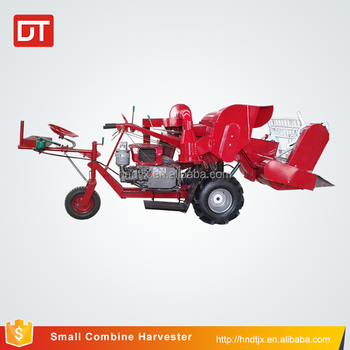 Capable to harvester the rice and wheat grain, either in dry and wet fields. Widely used in mountains, plains, hilly and terrace farms. 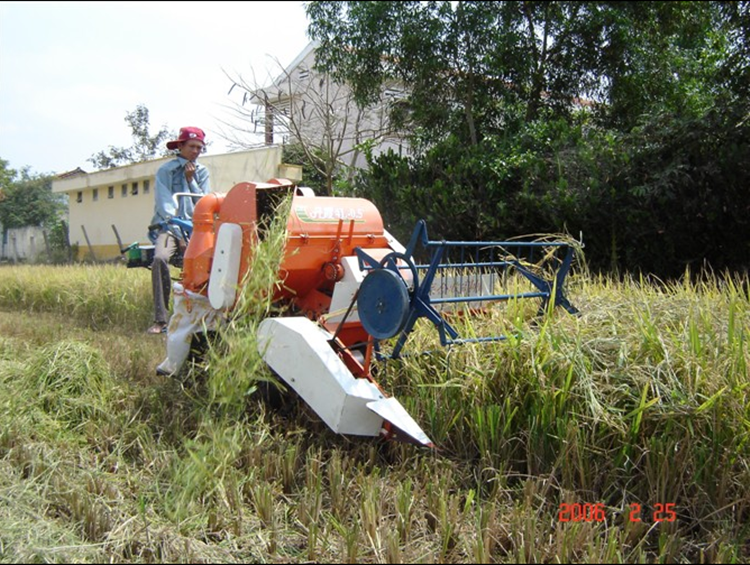 How to start Wheat Rice Paddy Small Mini Combine Harvester? 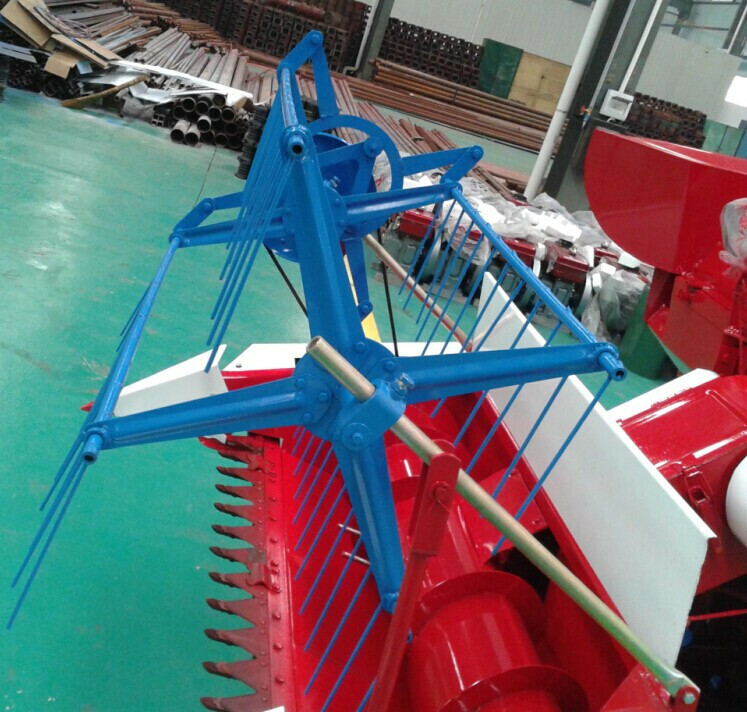 * When the harvester works, the divider will separates the cutting grain crops, and lead crops to the cutter. 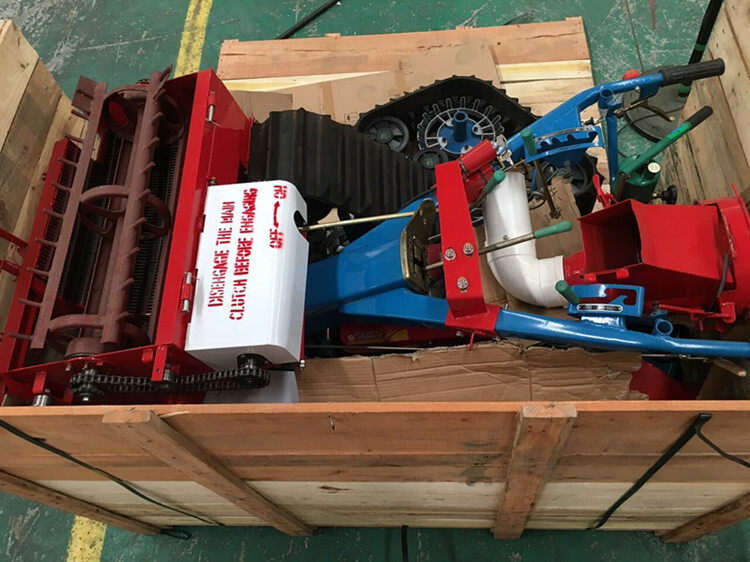 * The cutting machine will throw crops to the conveying groove entrance, then to the thresher entrance by the conveyor chain scraper. * In threshing device, crops make the high speed rotating spiral motion in the threshing cylinder, and threshing device repeatedly hit and rub to complete the threshing and separating process. 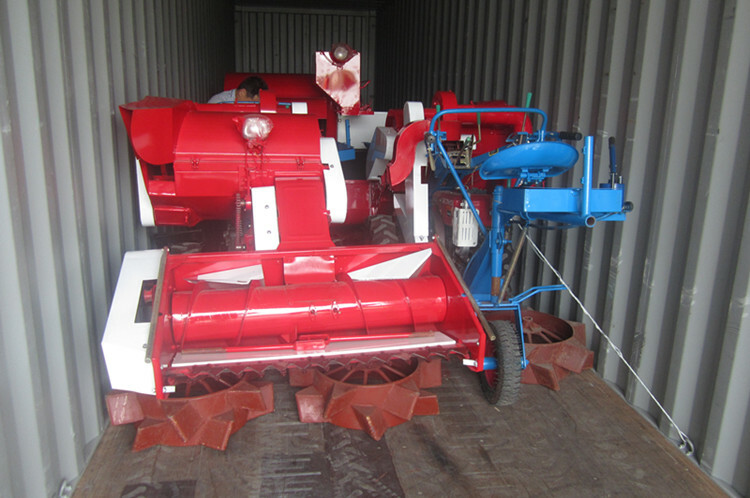 * Also the stems are cut off by the screen, and thrown out, thus the whole process of combine harvest is completed. If more than 10 sets, by container. 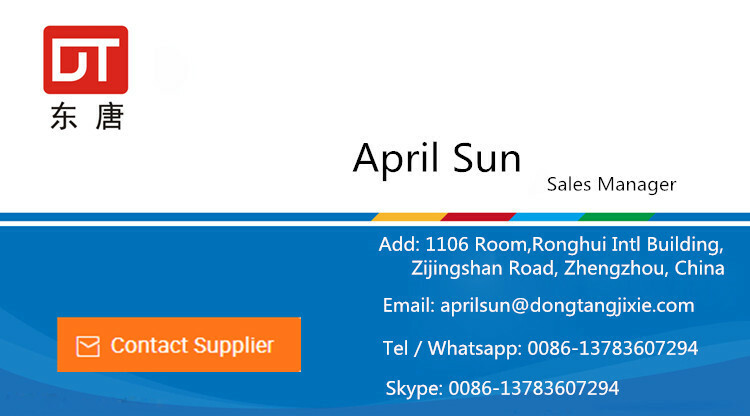 With 10 years export experience, we can provide professional solutions for customer. Send your Inquiry Details in the Below.